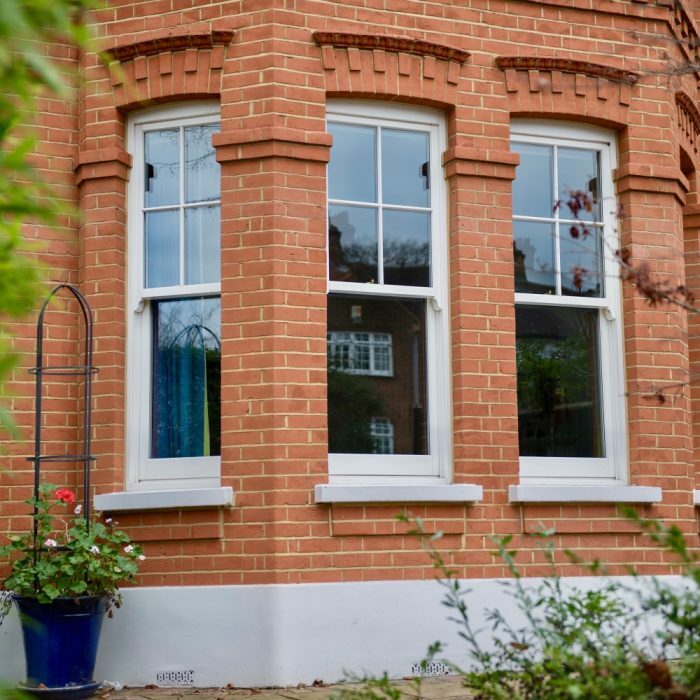 The friendly team at Timber Windows combines traditional craftsmanship and contemporary innovation to improve our customers’ homes. An obsessive attention to detail ensures a perfect finish no matter what the style. 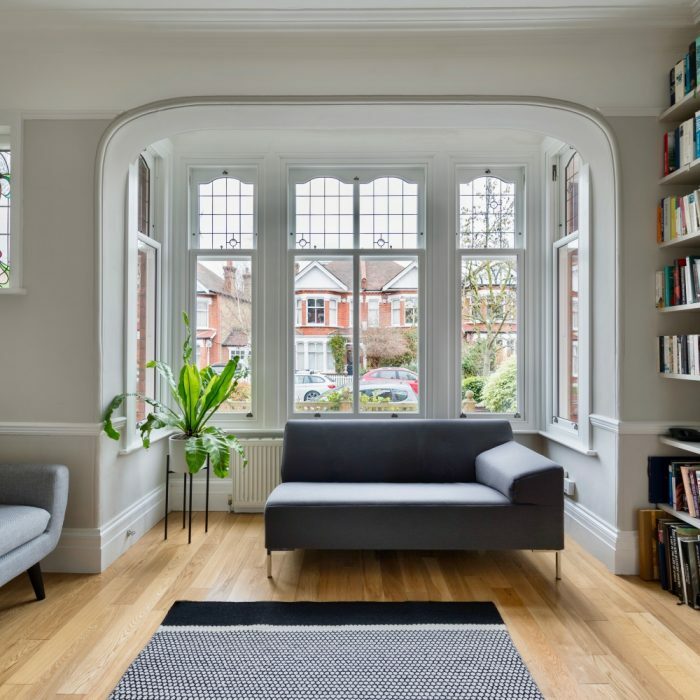 Our wooden windows and doors are built for long-life, minimal maintenance, and outstanding thermal and acoustic performance. We guarantee a professional and quality installation and our customers are happy to recommend us to family and friends. So you can buy with confidence. 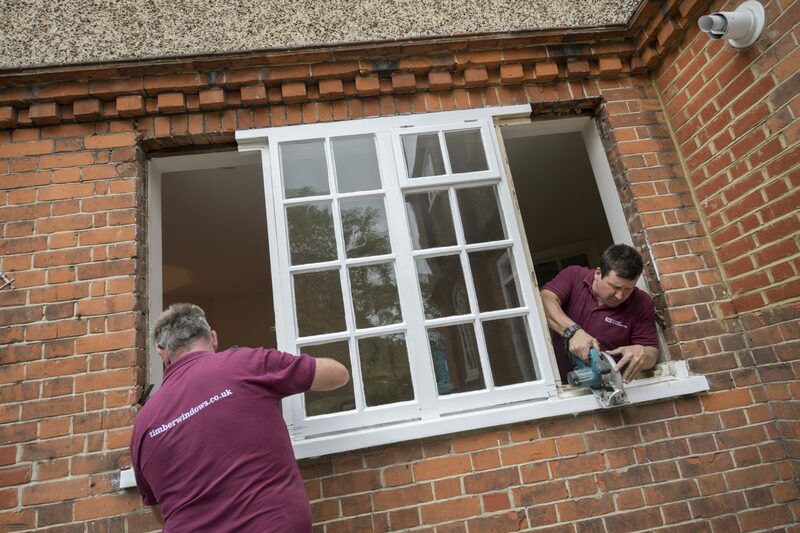 Years of experience, a commitment to the highest quality products, and a genuine respect for people and property are the principles that make every installation a success. 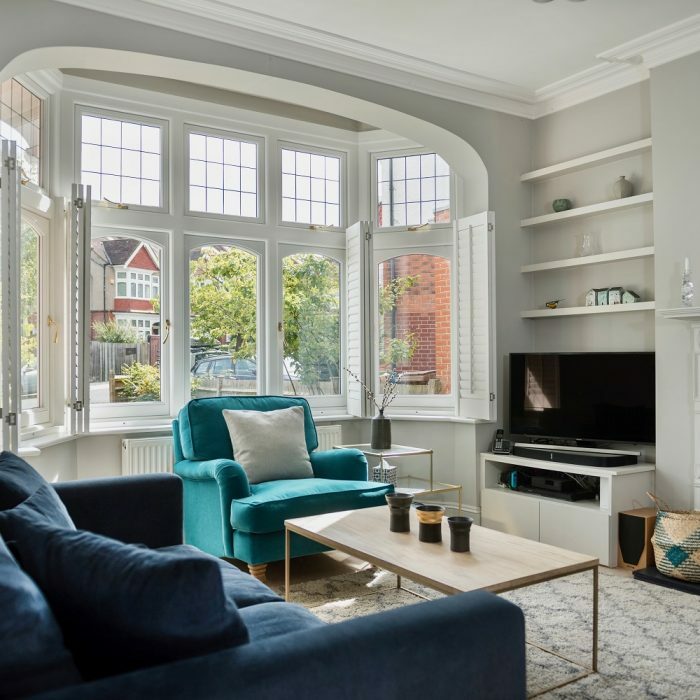 "The marriage of precision engineering and old-fashioned craftsmanship was a joy to witness - and the beauty and comfort of our home has been greatly enhanced."